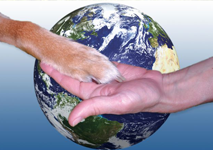 Welcome to The #1 Source for Holistic Animal Care! 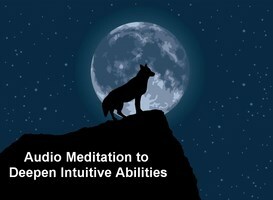 - The Lightfoot WayThe Lightfoot Way | Animal Communication, Healing and Learning Simple! 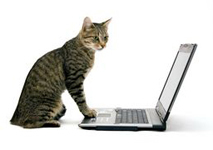 Welcome to The #1 Source for Holistic Animal Care! 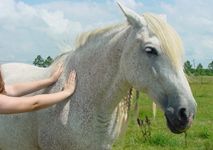 Don’t miss our 5 day Animal Wellness Coach Program Course 1 held on April 3-7, 2019 in Houston, TX. Learn 8 healing methods the fun and simple way! Click here to learn more. Use holistic animal care to help animals live happier, healthier and longer lives by transforming your passion into reality. 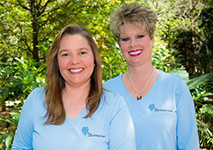 • Animal Professionals: Whether you are an animal professional or desire to become one, learn how to utilize holistic care to expand your practice, increase your revenue and increase the value of your current services. • Pet Parents: Our tools are also beneficial if you are a dedicated pet parent. You can learn to provide professional quality care to your animals while deepening your relationship plus saving time and money. Look at each animal as a whole – on a physical, mental, emotional and spiritual level. 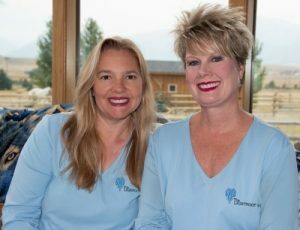 With 30+ years experience in holistic animal care, Kim and Allison have created a ONE stop shop for learning professional quality holistic animal care- no matter where you are in the world. Sign-up for our email list now and start receiving holistic articles, tips, stories and more in our e-newsletter. Let us awaken ALL the abilities in you. You’ll find we make learning fun & simple! 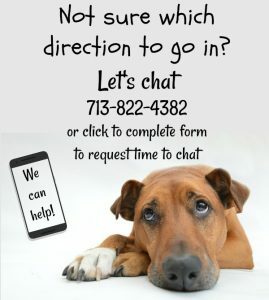 Whether you are a serious or aspiring animal professional or a dedicated pet parent, we are here for you! Join our Animal Heart and Soul Learning Center, the global community where pet parents and animal professionals can learn holistic animal care in a fun and simple format. In addition to the 7 amazing gifts, each month that you are a member you will receive a special bonus that you can utilize right away! The Learning Center is Animal Wellness Magazine approved. Join our Animal Communication Community, the heart and soul based community for those pursuing their highest good in the field of animal communication through targeted intuitive and spiritual development, practice sessions and ongoing support. Register for one of our classes or enroll in one of our professional programs.